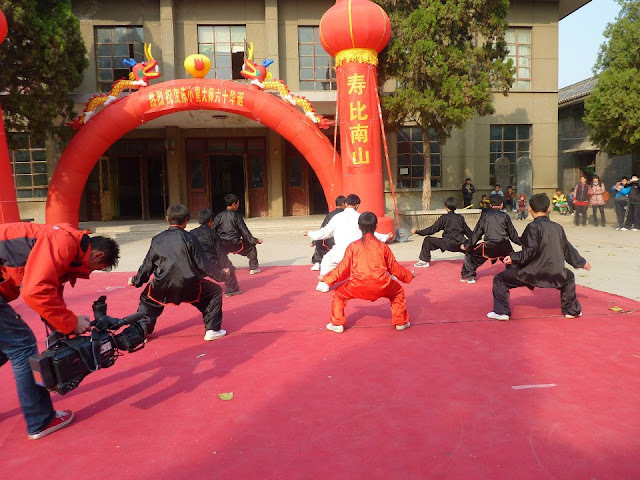 Chen Xiaoxing – entering a new cycle! 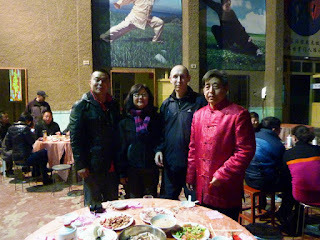 A week ago I was in Chenjiagou enjoying the 60th birthday celebrations of Chen Xiaoxing. 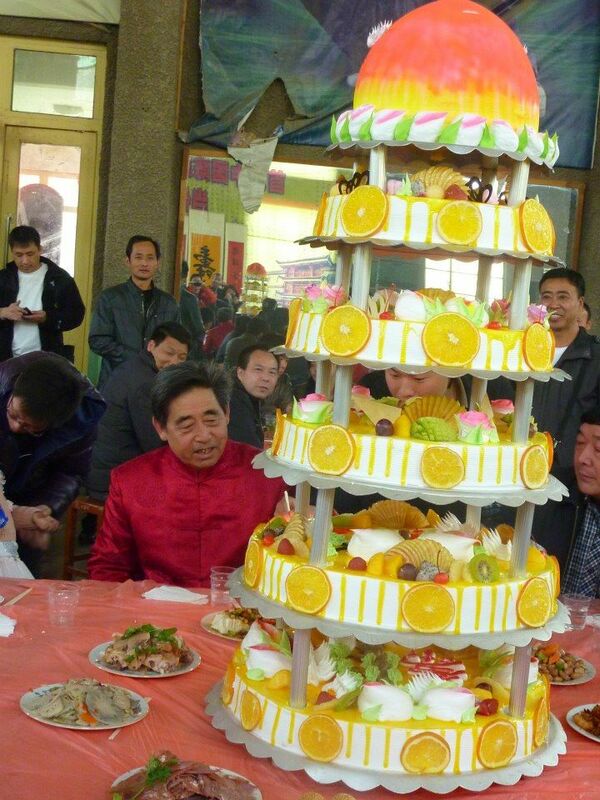 Unlike the West’s obsession with youth, in Chinese culture the 60th birthday is a landmark birthday and is the first birthday to be marked by large scale celebrations. It was fitting of the man that the party wasn’t held in some fancy restaurant, but in his training hall! The Chinese zodiac is made up of 12 creatures - the rat, ox, tiger, rabbit, dragon, snake, horse, ram, monkey, rooster, dog and pig. Each creature in turn is associated with one of the 5 elements of wood, fire, earth, metal and water. Chinese astrologers consider the age of 60 to be the completion of one life cycle – (The 12 creatures multiplied by the 5 elements equates to 60 distinct phases), an auspicious number in Chinese culture. Those who achieve the plateau of 60 years begin a new life cycle at that point. 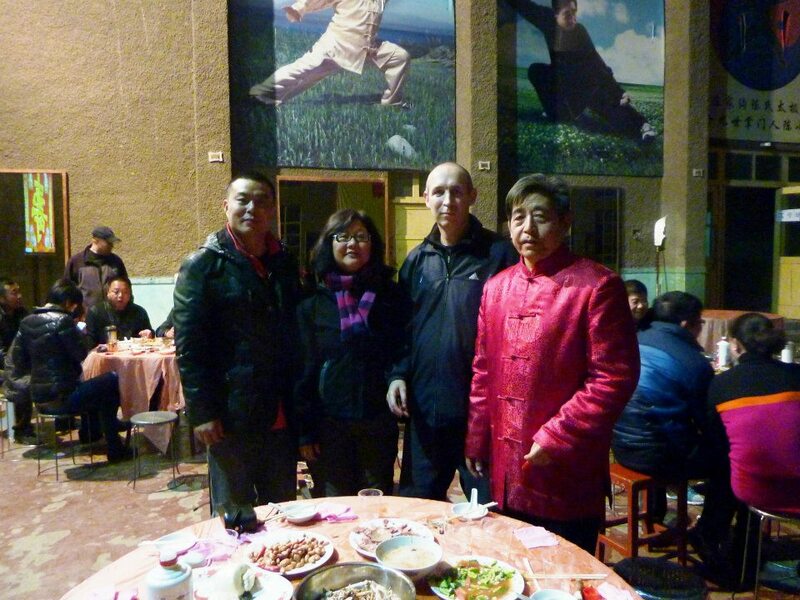 Chen Xiaoxing has lived in Chen Village all his life. He knows everyone in the village, and they all know him. Surrounded by his family, friends and disciples - like all good Chinese celebrations it began with a succession of speeches. One after another stood up to praise him for his modesty skill and martial virtue or "wude". “Don’t criticise other people. Don’t boast about yourself. Just put your head down and train”! 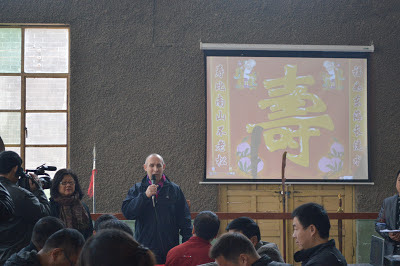 After the afternoon banquet the whole school demonstrated for Chen Xiaoxing and his guests.